Artemi, make Columbus the BREAD winner! 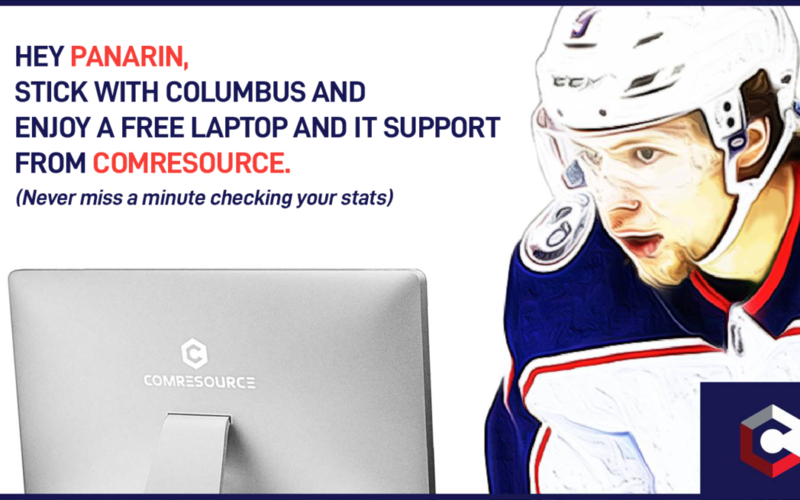 ComResource is doing our part to support Artemi Panarin and the Columbus Blue Jackets. Who’s next? Rise up Columbus – join the crusade to #savethebread.